Is Addiction an Expression of One’s Deep Self? Is addiction within or beyond our control? What turns something into an addiction? What should we do (more of) to tackle addiction? In this interview with Dr Katrien Devolder (philosophy, Oxford), Professor Richard Holton (philosophy, Cambridge) discusses these questions. In the second of his three Uehiro lectures on the theme of ‘illness and the social self’, Richard Holton turned to the moral questions raised by addiction. 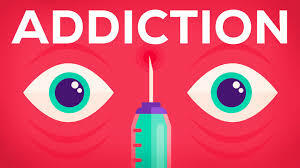 In the first half of the lecture, he outlined an account of addictive behaviour according to which addictive substances disrupt the link between wanting and liking. In the second half of the lecture, he discusses the implications of this account for the moral significance of preferences, and for how we might structure environments to avoid triggering addictive desires. 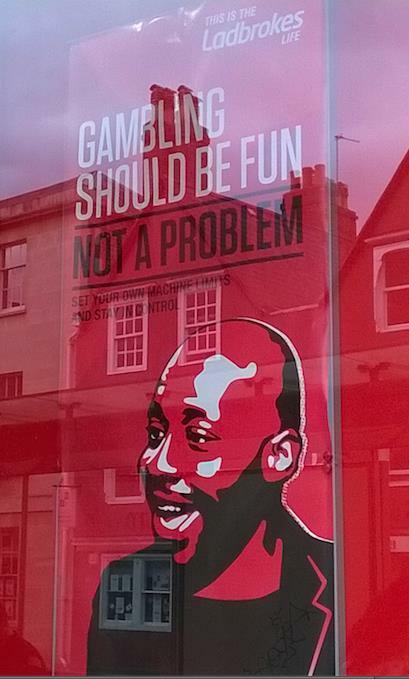 Guest Post: “Gambling should be fun, not a problem”: why strategies of self-control may be paradoxical. Just out today is a podcast interview for Smart Drug Smarts between host Jesse Lawler and interviewee Brian D. Earp on “The Medicalization of Love” (title taken from a recent paper with Anders Sandberg and Julian Savulescu, available from the Cambridge Quarterly of Healthcare Ethics, here). What is love? A loaded question with the potential to lead us down multiple rabbit holes (and, if you grew up in the 90s, evoke memories of the Haddaway song). In episode #95, Jesse welcomes Brian D. Earp on board for a thought-provoking conversation about the possibilities and ethics of making biochemical tweaks to this most celebrated of human emotions. With a topic like “manipulating love,” the discussion moves between the realms of neuroscience, psychology and transhumanist philosophy. Earp, B. D., Sandberg, A., & Savulescu, J. (2015). 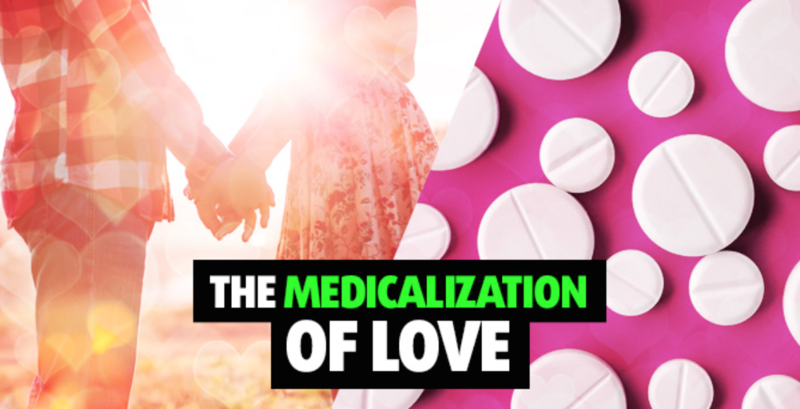 The medicalization of love. Cambridge Quarterly of Healthcare Ethics, Vol. 24, No. 3, 323–336. How does our attitude to drugs in general shape our reaction to “smart drugs” in particular? Ruairidh Battleday and Anna-Katharine Brem have recently published a systematic review of 24 studies on the effect of modafinil on healthy individuals. 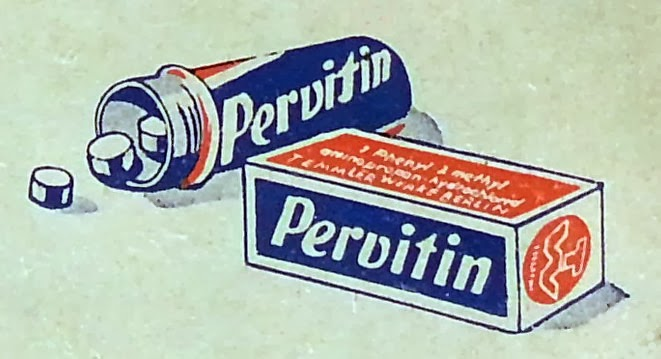 They concluded that “modafinil may well deserve the title of the first well-validated pharmaceutical ‘nootropic’ agent.” This publication has rekindled the debate on the ethics of “smart drugs”. Of course further studies are necessary for a better assessment of the safety and efficacy of modafinil. But if modafinil, or some other drug, proves safe and effective in the future, are there reasons to oppose its widespread use in society? A recent series of papers have constructed a biochemical pathway that allows yeast to produce opiates. It is not quite a sugar-to-heroin home brew yet, but putting together the pieces looks fairly doable in the very near term. I think I called the news almost exactly five years ago on this blog. People, including the involved researchers, are concerned and think regulation is needed. It is an interesting case of dual-use biotechnology. While making opiates may be somewhat less frightening than making pathogens, it is still a problematic use of biotechnology: millions of people are addicted, and making it easier for them to get access would worsen the problem. Or would it? In a fascinating paper presented at the St Cross Ethics Seminar in Oxford, on 27 March 2014, Professor Neil Levy (Oxford and Melbourne) sought to solve the following puzzle about addicts: on the one hand, addicts are thought to lack control, but on the other they appear to engage in the kind of reason-responsive behaviour typical of rational agents (for example, many addicts for a small financial incentive will avoid the objects to which they are addicted).